Peacocks/ peafowl are omnivores, which means they will eat almost anything both meat and vegetation! In the wild peacocks eat fruit, berries, grains, small mammals, reptiles, small snakes and insects. They like ants, millipedes, crickets, termites, centipedes, locust and scorpions. Peacocks will also eat seeds, grass, plants and flower petals and berries as part of their diet. In captivity peafowl are usually fed a supplemented feed provided by their carers. Peacocks also eat cat food, cheese, nuts, scrambled eggs, cooked rice, grains and kitchen scraps. It is important to feed peafowl a high protein diet to maintain optimum health. Do not feed your peacocks basic poultry layers pellets or mixed corn. These feeds will not provide enough protein for the peafowl to live and reproduce healthily. Mixed corn can supplement a diet of high protein game food. In the UK you should feed your peacocks a supplementary diet although they will survive foraging for food. If left to fend for themselves the peafowl’s health will not be in peak condition. If this is the case the peafowl may struggle to reproduce effectively. A sign of poor nutrition in peafowl is mature peahens not laying eggs during the peafowl breeding season. Other signs include poor fertility of the peafowl eggs or a poor hatch rate for fertile peafowl eggs. The male peafowls tail is a strong outward signal of health and the better the peafowl’s health the more tail feathers they will have. 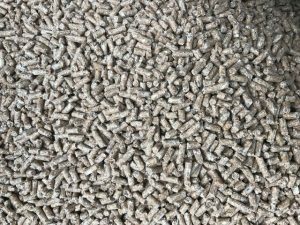 At Peacocks UK we get our peafowl food from a specialist bird feed provider, however there are many country stores around the UK which will stock Game food for feeding peafowl. In March we move to Game Breeder, which has a higher protein level to ensure the peafowl are in the best health. If your feed supplier does not stock game food, feed your peafowl on turkey and duck food. 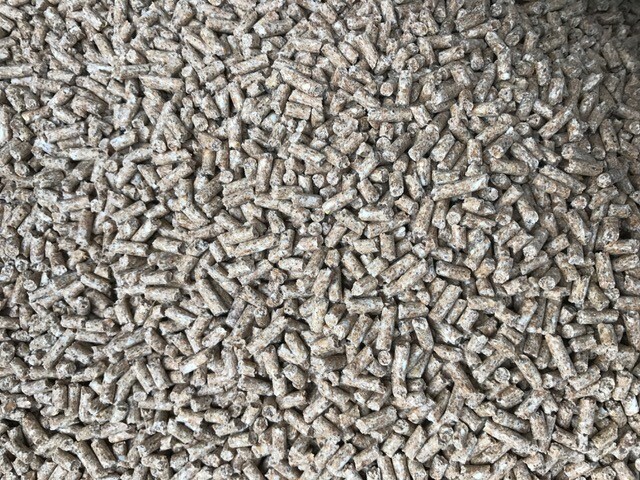 We feed our peachicks on game chick feed.